Websites, books, & resources for Pi Day! 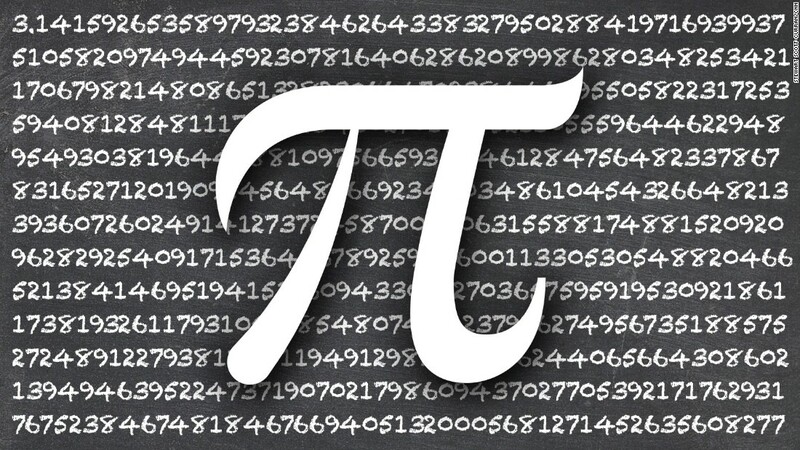 Welcome to TeachPi.org, the first and best place on the Web for teachers who want to find or share ideas for Pi Day activities, learning, and entertainment. There are many fun and innovative ways to celebrate Pi Day in your classroom and beyond—you probably already use it as a jumping-off point for key mathematical lessons. If you're in need of something to invigorate your tried-and-true Pi Day traditions, NCTM has you covered! We've gathered our best pi-related activities from each of our publications and resources that will suit your grade level. Fun math and geometry activities to celebrate the most useful irrational number on Pi Day, March 14! There are plenty of great teaching resources online to help your class celebrate Pi Day, so we thought we'd help you sort through them all. Mensa for Kids: Pi Day Fun! In honor of this international celebration, we've put together 3 math lessons and 14 math activities for you to enjoy.